County Laois was formerly known as Queen’s County, and there are plenty of places in this picturesque Irish midlands destination where you can treat your date like royalty. Here are some of our favourite date ideas. Image via Andrew_dub_7 on Flickr. Make a great first impression by organising a romantic meal at Sol Oriens – a stunning Italian restaurant in the Heritage Hotel in Killenard. This restaurant ticks all the boxes – 5* food, glamourous décor, and a gorgeous location, right in the heart of the Laois countryside. 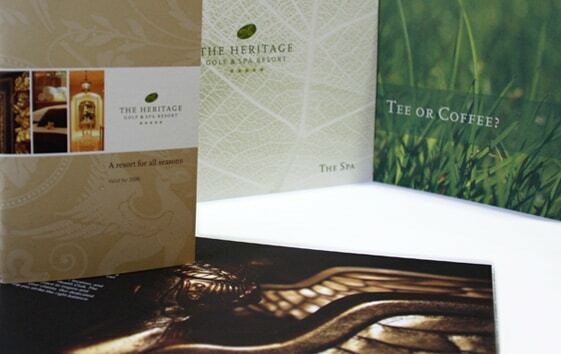 If you’re feeling super generous, why not book you and your date some entry passes to The Heritage Spa? It’s in the same complex as the restaurant offers 7000 square foot of pure indulgence. Let’s face it, who doesn’t enjoy a bit of pampering? Image via penhouse design on Flickr. 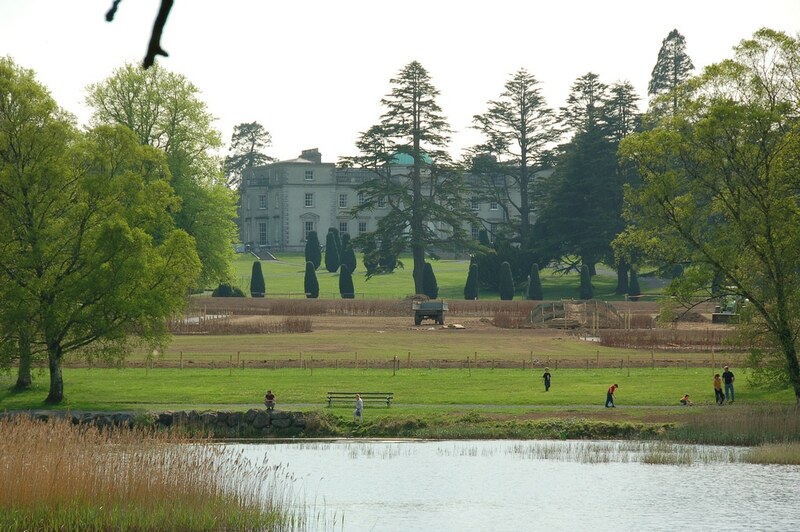 A cultural day always makes an interesting date, so why not take your sweetheart to Emo Court House to explore the house and gardens? The peaceful lakeside gardens provide a stunning backdrop for a romance filled day. After you’ve finished exploring, treat yourselves to tea and cakes at The Cupcake Tearooms! Historical sites and a piece of cake – the perfect ingredients to a successful date! Image via musical photo man on Flickr. If you’re a romantic at heart then we’ve got the perfect idea for you to woo your date. 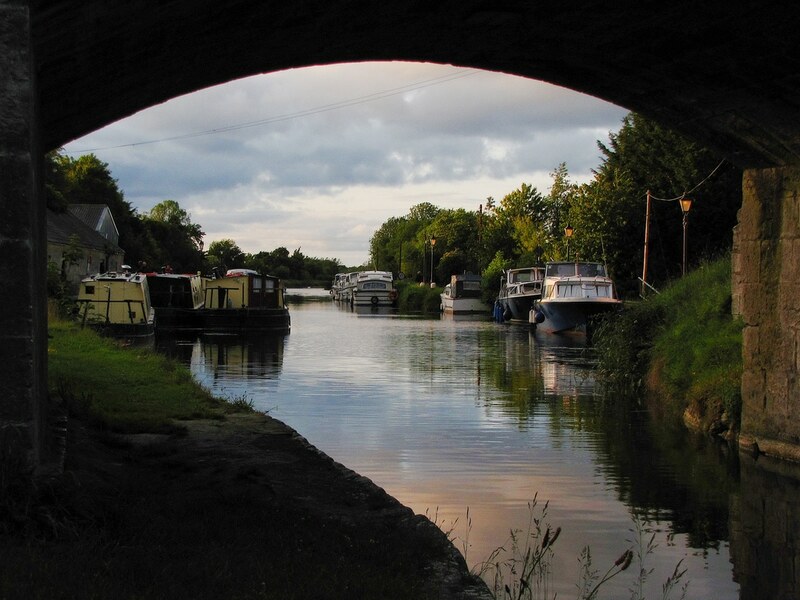 Barrowline Cruisers in Vicarstown offer narrowboat hire or organised day trips, so you can cruise along the canal and admire the beautiful Irish scenery. The boats have fully equipped kitchens and comfortable seating, so why not take a surprise bottle of champagne and make this a date with a difference? Image via Cevo31 on Flickr. One of the prettiest little towns in County Laois is Abbeyleix. Sometimes the best dates are the ones where you can sit back, relax and enjoy a casual drink. If this sounds like your kind of date, head to Morrissey’s Pub in Abbeyleix. The building dates back to 1775 and when you walk in, you feel like you’re stepping back in time. 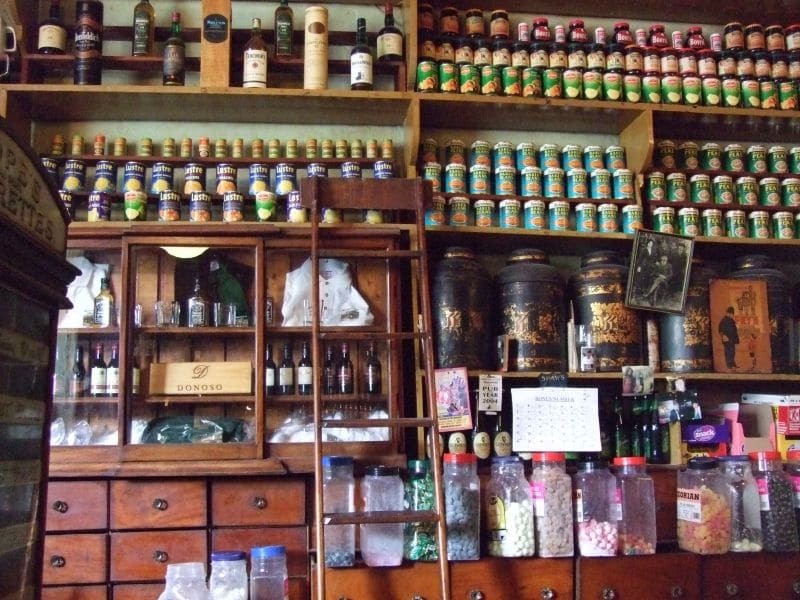 The walls of the pub are filled with artefacts from years gone by – such as old biscuit tins, jars of sweets, and cooking utensils. The pub is divided up with snugs and it has been part of the same family for generations. Go to this pub for a drink and take the time to admire a place that has kept its authentic olde worlde style and remained unchanged for centuries. Image via cucchiaio on Flickr. 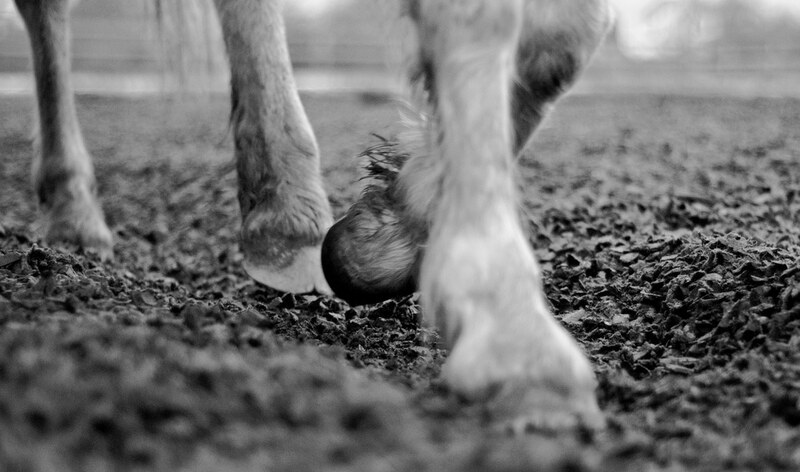 If you’re looking for an adventurous date – you need to jump on a horse! Head to Ballyhand Cross Country Equestrian Centre for the ultimate fun-packed experience. 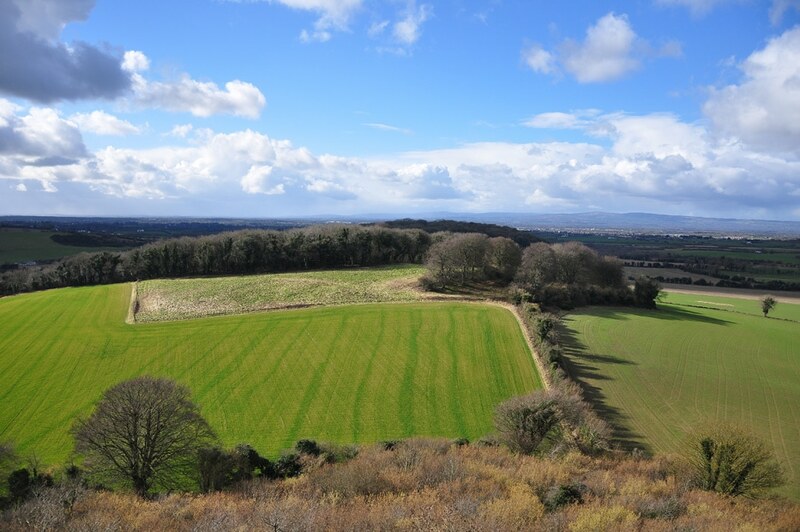 The centre is open all year round and you can choose between a variety of personalised options from cross country walks to private tuition. The prices are very fair too, from only €15 per person per hour, so saddle up and get ready for a wild adventure! Image via ManicXMiner on Flickr.